Shanghai SIPG want to sign former West Ham forward Dimitri Payet from Marseille, Sky Sports News understands. The Chinese Super League champions have already seen a £35m bid rejected by West Ham for Marko Arnautovic and are now exploring the possibility of signing one-time Hammer Payet. 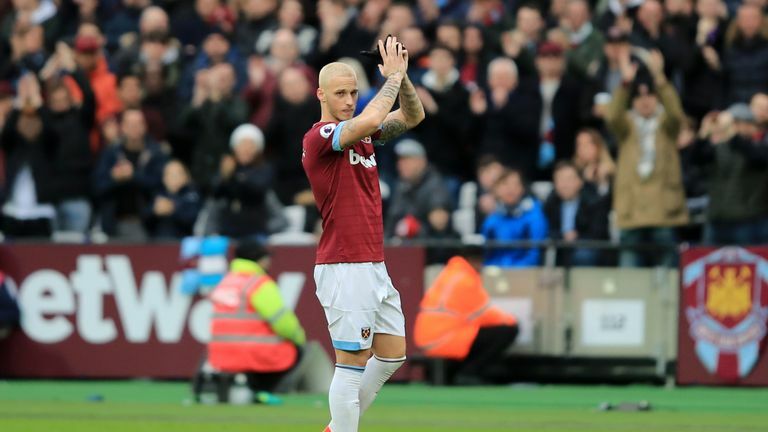 With West Ham's Marko Arnautovic being heavily linked with a move to China, we take a look at some of his best Premier League goals for Stoke and West Ham. Payet became a favourite at West Ham but then left for Marseille in acrimonious circumstances in January 2017 after then Hammers boss Slaven Bilic announced he no longer wanted to play for the club. He would eventually leave for £25m and has been successful at Marseille, where he was part of the team beaten in the final of the Europa League last season. Payet is 32 in March and Shanghai SIPG are prepared to offer him a contract which would more than double his wages to over £200,000 a week. He has scored four times in 18 league appearances this season. Marseille are ninth in Ligue 1. West Ham manager Manuel Pellegrini says forward Marko Arnautovic has been training well despite interest from China. 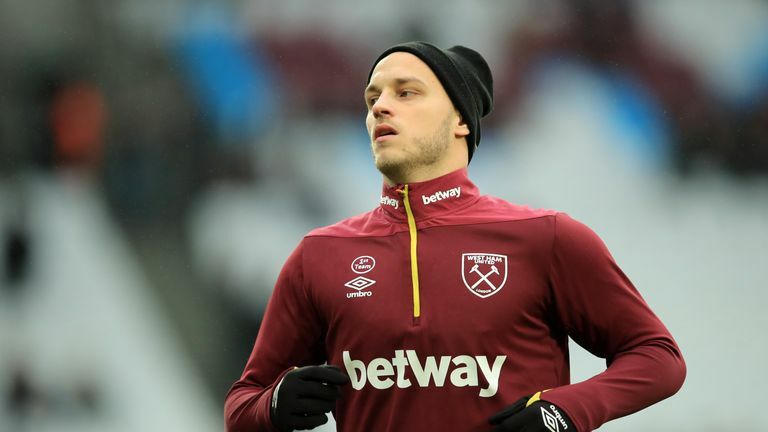 West Ham have consistently said Austria international Arnautovic is not for sale and boss Manuel Pellegrini said on Thursday that he would not go on strike to force a transfer 12 months after joining the club. "I don't think he will refuse to play," Pellegrini said. "Everyone is talking about his future. He knows what is the best option for him. We will see what happens between the clubs."